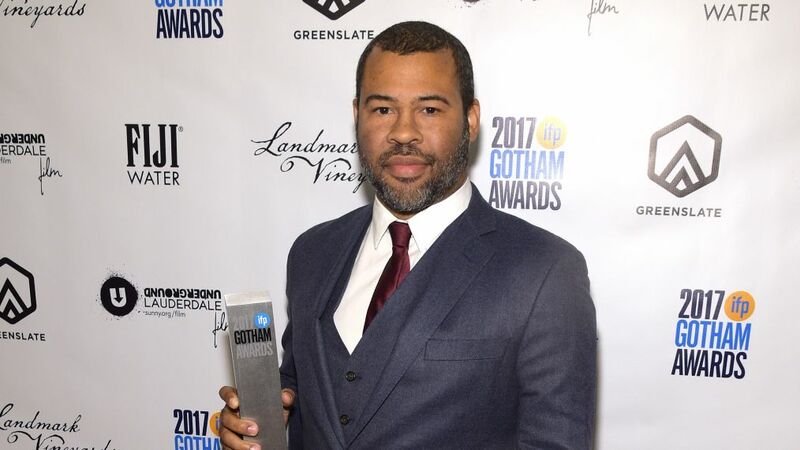 “Too many times this year it’s felt we were living in a twilight zone, and I can’t think of a better moment to reintroduce it to modern audiences,” said Peele in a release. I do think you could make the arguement that maybe no one should have brought the TWILIGHT ZONE back. This will make the third TWILGHT ZONE revivial. The first two just weren't anywhere near as successful as the Rod Serling originals. But BLACK MIRROR, which is very much a modern take on TWILIGHT ZONE has managed to be pretty successful on Netflix, so there is certainly an audience for this kind of material. My other concern is putting it on CBS All Access. For the same reasons I have avoided STAR TREK DISCOVERY, I am going to have to pass on this too. I have no interest in having to subscribe to a dozen different internet services to follow all the shows I am interested in. This continues to be the direction TV seems to want to head, and I just refuse to get on board with it.